Make sure your specialist is very experienced at Wrinkle reduction Injections and is a respected medical professional. Some disreputable skin clinics have reportedly administered injections that were over- or under-diluted with saline. 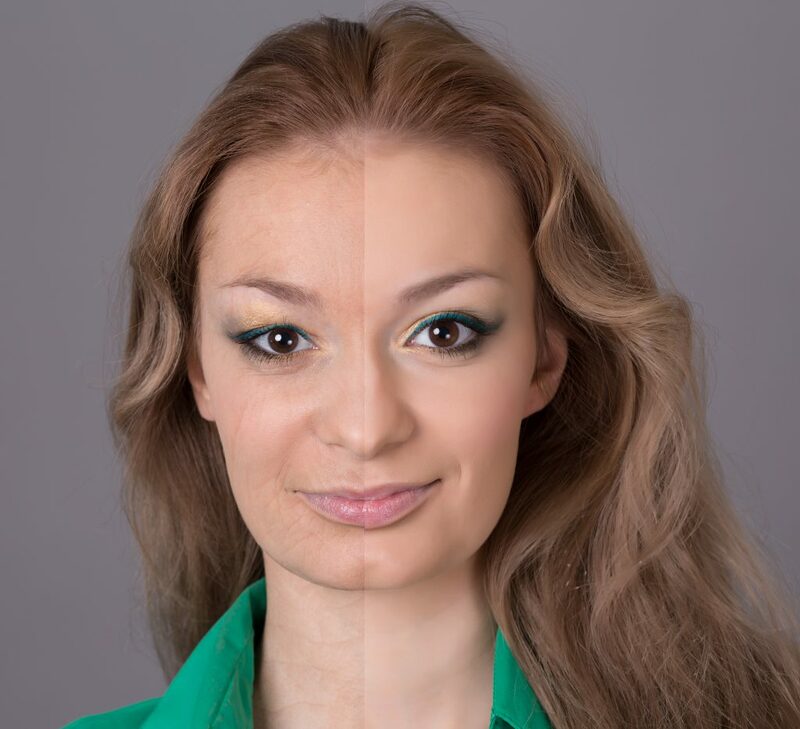 Not only this many of the patients who came to us have reported scammers using counterfeit solutions that didn’t contain Wrinkle reduction treatment at all resulting in a less than pleasant experience for the customers. Therefore before making the decision to get Wrinkle reduction treatment done, consult to a friend or someone who has already experienced or has been through the whole process. Having a little caution ensures that you don’t get hurt. Talk to the consultants at Skin Hampshire as well. This is one of the most vital of Wrinkle reduction treatment aftercare advice. Do tell your specialist about any medications or prescriptions you maybe using even if they are vitamins, herbal preparations or any other supplements that you take, since some combination of these supplements with Wrinkle reduction treatment could cause serious side effects. It’s especially important to tell us about having taken any injected antibiotics, muscle relaxants, allergy or cold medicines and or sleep medicines. Try to exercise your treated muscles for the 1st hour after your Wrinkle reduction treatment . Simple facial gestures like frowning or raising your eyebrows up and down or simply squinting a few times alone will cause plenty of exercise for your face. This will work to extend the injection into your muscles properly. Although this helps the Wrinkle reduction treatment procedure’s final outcome, it doesn’t impact your treatment adversely if you forget to. Wrinkle reduction treatment may cause temporary itchiness on your face. This is normal as your skin adjusts to the treatment. In this period, do not have a facial, nor a rub down or massage in the treated areas for upto 24-48 hours after the treatment is over. Do not also lie down or do strenuous exercise for up to 3 hours after treatment. Also, avoid any exposure to a sauna, hot tub or tanning area for 4 hours. Please be aware that some patients experience a mild headache after the Wrinkle reduction treatment . Don’t panic. Consulting with your doctor is best however if you can’t get in touch with your specialist, a simple Paracetamol can help soothe the pain. Avoid taking Aspirin, Ibuprofen, Nurofen or other anti- inflammatory medication as this may increase bruising. Best is to avoid any kind of self – medication as such may aggravate your side effects. Any tiny bumps or marks or redness on your face will go away usually within a couple of hours after your Wrinkle reduction treatment . There is a small risk of bruising. Use make up to cover up your bruises if this does occur and know that it’s temporary. Follow your practitioner’s pre and post-injection instructions very carefully. Report all side effects, especially those that are bothering you or won’t go away. Follow your consultant’s pre and post instructions very carefully.